John started his archaeological career as a teenage volunteer and then project assistant with Suffolk County Council in 1994. 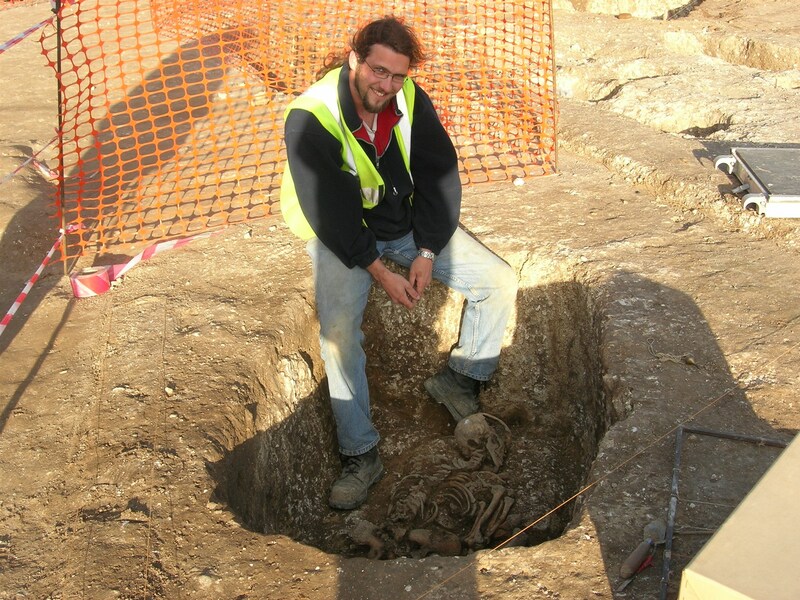 After obtaining a BA Hons in Archaeology and History from the University of Birmingham he returned to Suffolk as a Supervisor in 2001, becoming a Project Officer in 2005 and then Project Manager with Suffolk Archaeology CIC in 2017. John has substantial experience in the direction of all types of archaeological field projects and report production, with an emphasis on rural prehistoric, Roman and Anglo-Saxon sites in north and west Suffolk. Since 2009 he has gradually moved into project management and his current role includes liaison with clients, preparation of cost estimates and project designs, and the subsequent management of projects. 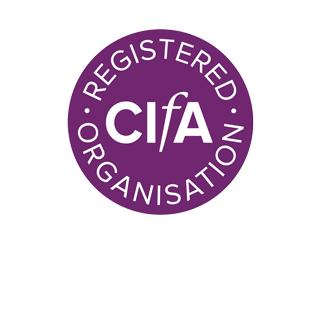 He is the Suffolk office Health and Safety co-ordinator, is involved with data management and archiving and, via management of the Suffolk Archaeology website, has an interest in disseminating the historic results of the office's projects to the general public. During the excavation of an Early Bronze Age barrow at ERL 148, RAF Lakenheath in 2005 John recorded the central grave which contained a series of female and children inhumation burials. The primary burial of a middle-aged female (since radiocarbon dated to 3593 BP ± 18) lay intact at the base of the grave. This was overlaid by the skeleton of a young, c.16 year old, female (3644 BP ± 18) who had been laid in an unusual position with her torso rising vertically up the side of the grave cut. The head and shoulders of this skeleton were missing, either due to much later truncation or possibly by the insertion of an infant burial (3564 BP ± 18), which was accompanied by a partially complete Early Bronze Age food vessel with impressed and incised decoration. Finally the disarticulated remains of an older female (3584 BP ± 18) near the surviving surface of the grave. The assessment report of the excavation is available below and the project will be published within the major forthcoming volumes for RAF Lakenheath.